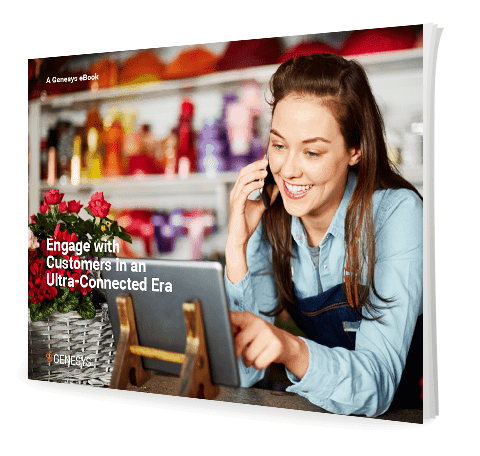 Your customers are ultra-connected. Make sure you are as well. Finding new customers and maintaining relationships with those you already have takes time and effort. When your customers are ready to engage, are you meeting them where they are? As the world becomes more digital it’s vital for all businesses to be able to communicate with customers whenever and wherever the customer wants – be that via phone call, SMS, online chat, or social media.